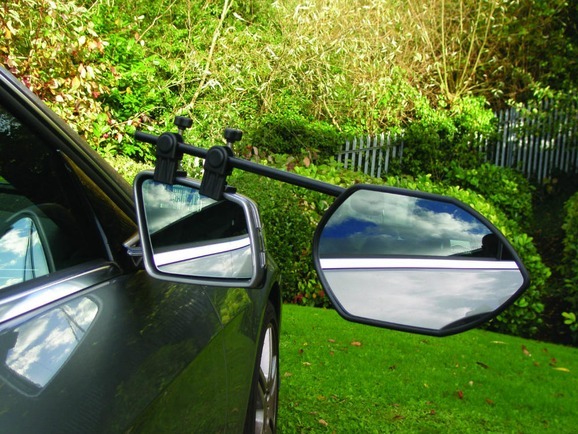 The Milenco Falcon Super Steady Towing Mirror Twin Pack with their engineering quality and design are quite simply the best budget flat towing mirrors you can buy and are superior in every way to others available in the market place. 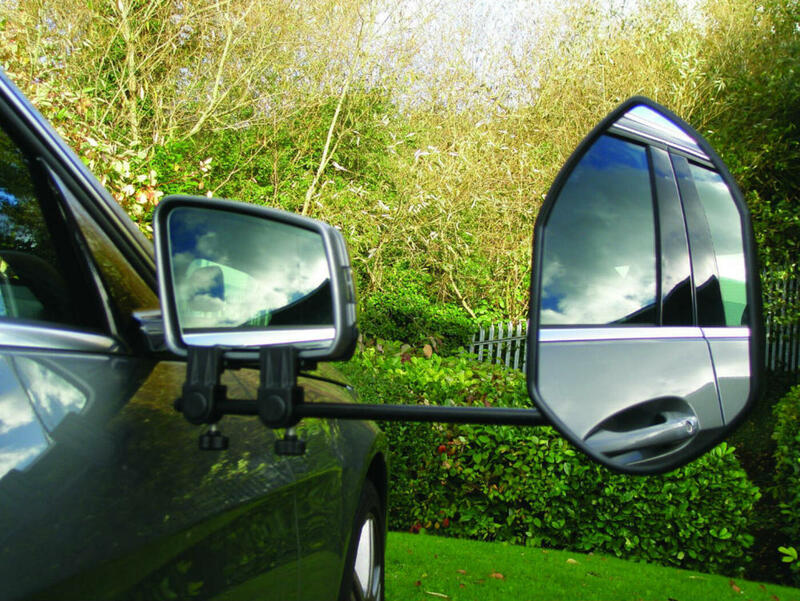 The Milenco Falcon is a stable and 'super steady' mirror that's easy-to-fit and suitable for a wide range of cars, 4x4's and vans. 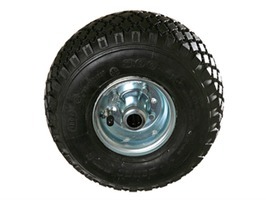 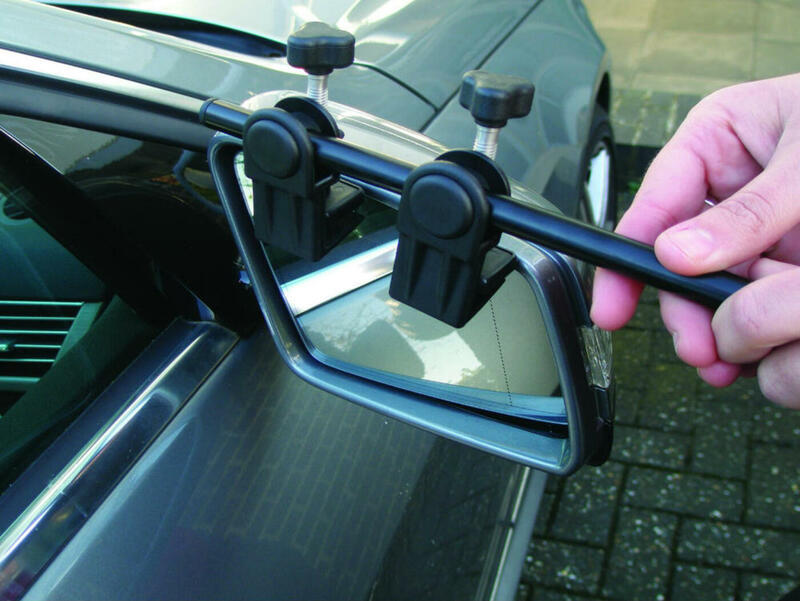 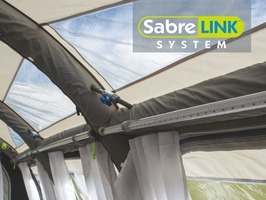 The Milenco Falcon Super Steady Towing Mirror Twin Pack uses a clamping system that is easy to operate and very vesatile with easy grip thumb wheels on tilting axis that allow the clamps to adjust to the profile of the vehicle mirror, making these towing mirrors suitable for all cars, 4 x 4's and vans. 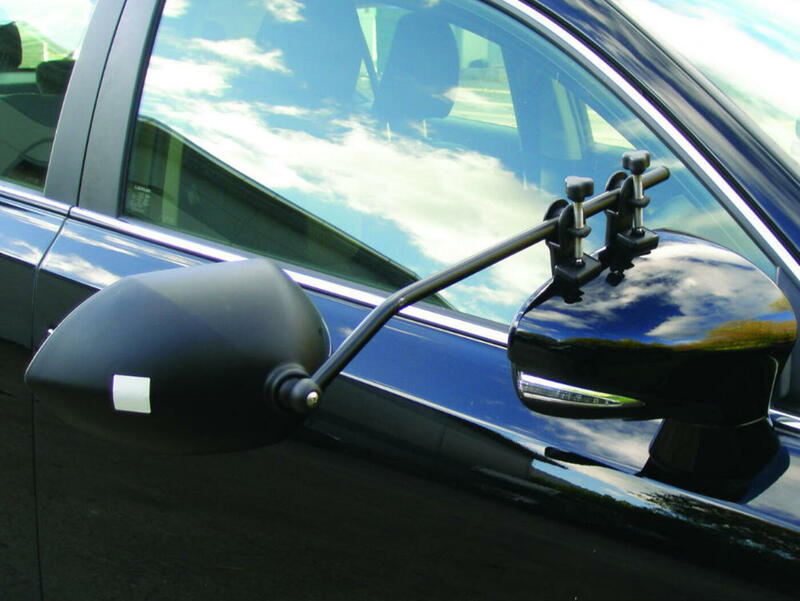 The Milenco Falcon towing mirrors screws are manufactured using stainless steel and turn inside brass inserts that will never corrode. 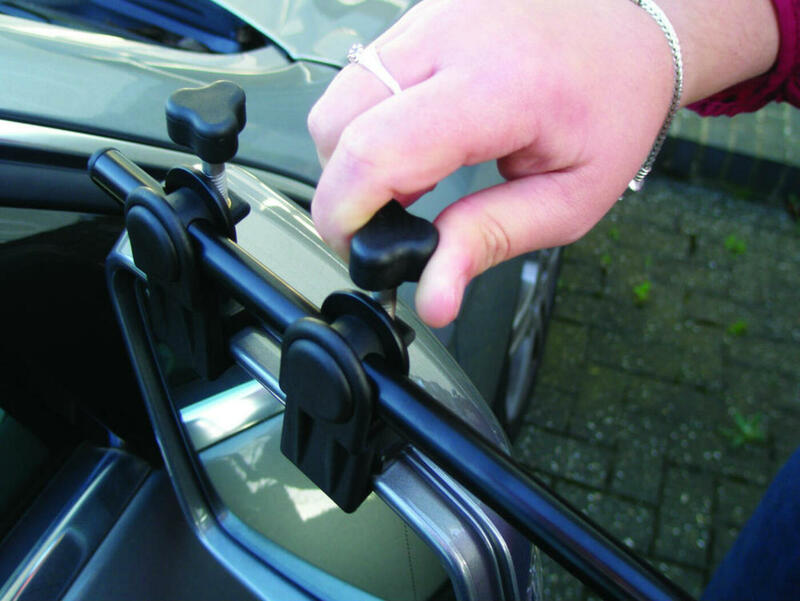 Due to the latest gripper system, which prevents the loss of the grip pads, the Milenco Falcon Towing Mirror avoids having to use rubberised straps that tend to transfer vibrations from the car to the car towing mirror. The Milenco Falcon Super Steady Towing Mirror Twin Pack are totally compliant with the latest (2018) vehicle safety regulations and are approved to the new 04 series of approvals.